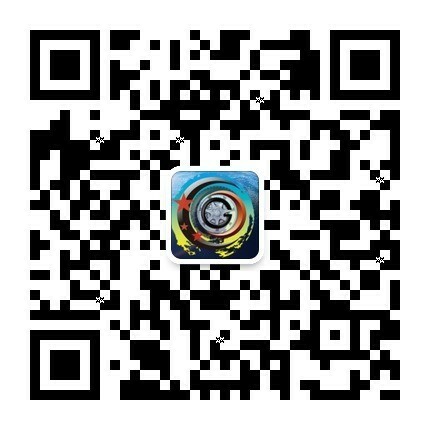 China GRTAE is the most convenient powerful and international trade platform for domestic and foreign buyers, specialized for tire, wheel, equipment and related parts since 2010. 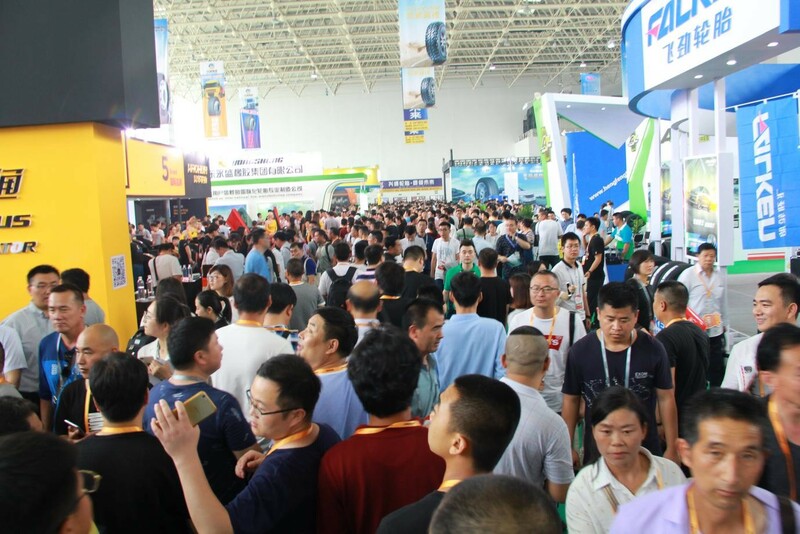 695 exhibitors participated in last show and there will be more in the coming event, nowhere else in the world you can meet so many Chinese suppliers as in China GRTAE, it’s the biggest market place in the world for tire industry. You could meet with Chinese manufacturers to buy you want. You could show the most high-end products and get 100,000 inquiries. You could publish unique industry insights and discuss with tens of thousands of peers...Don’t miss the chance to find your right partner! China GRTAE was certified by UFI in 2015 and awarded as "China Top Ten Brands Exhibition Projects", which is the 1st tire show in China. It was identified as the No.1 of Shandong Brand Exhibitions by Shandong Provincial Department of Commerce in December 2017 and selected into the project of "One Province, One Exhibition" of China Council for the Promotion of International Trade in May 2018. Direct Sourcing. With China’s most tire manufacturer exhibiting, you could find factories directly. With Large Scale. It's the largest show in tire industry in China, nearly 700 exhibitors and 20,000 visitors. With the Most Professional. 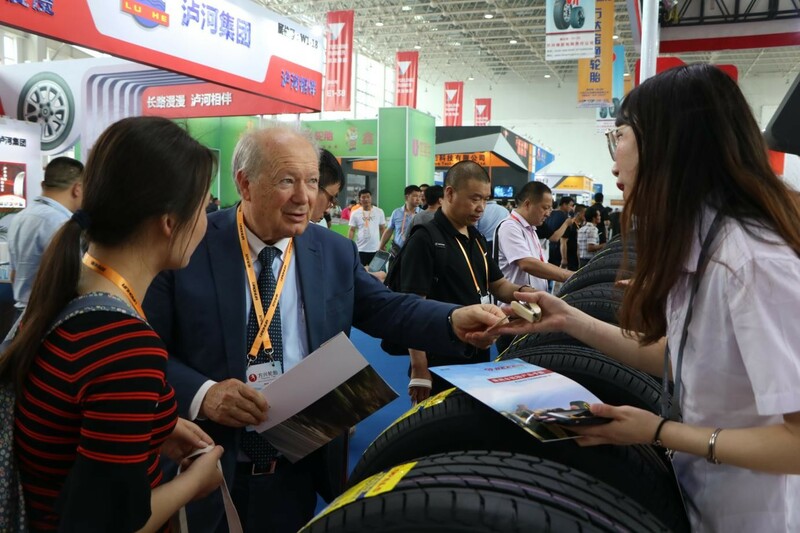 38 exhibitors from global tire top 75, multiple brands of Continental, FEDERAL TIRE, GUIZHOU TYRE are all exhibited, 128 overseas exhibitors like Davanti Tyres, Jilun Tire, FitFix Tire and 52 wheels exhibitors. With High Degree of Internationalization. Professional buyers from more than 100 countries and regions attend every show. With Advantage of Factories Cluster. The exhibition venue Guangrao, named as Tire City, is China largest rubber tire production base and China Export Tire Quality & Safety Demonstration Zone. The radial tire production capacity is 152 million annually, accounted for 1/4 in China. With Rich Activities. 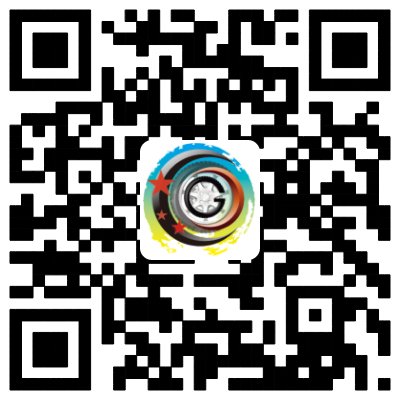 The latest information of international trade, industry standard, talent introduction, electronic commerce will display.